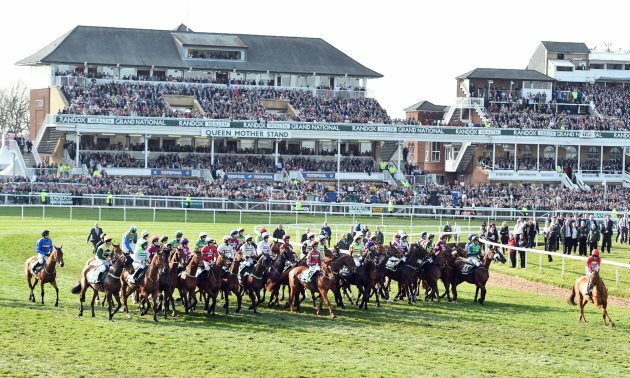 By Timeform, Friday 22 March Following the conclusion of the 2019 Cheltenham Festival, we look at five things we learned ahead of the Grand National Festival at Aintree in April. Trevor Hemmings’ record in the Grand National is one that continues to stagger, and the joint-winning most owner in Grand National history (three wins) will be hoping to hold that title on his own after this year’s renewal, with three potential runners left in at the latest forfeit stage on Wednesday; Warriors Tale, Lake View Lad and Vintage Clouds. The first-named seemingly failed to stay in last year’s renewal, but the latter two have very strong claims indeed, having finished second and third, respectively, in the Ultima Handicap Chase last week. Both are well in at the weights on the back of that, and considering that they are both well-suited to strong tests of stamina, it would be no surprise to see the famous green-and-yellow silks involved at the business end of the world’s most famous steeplechase once again this year. 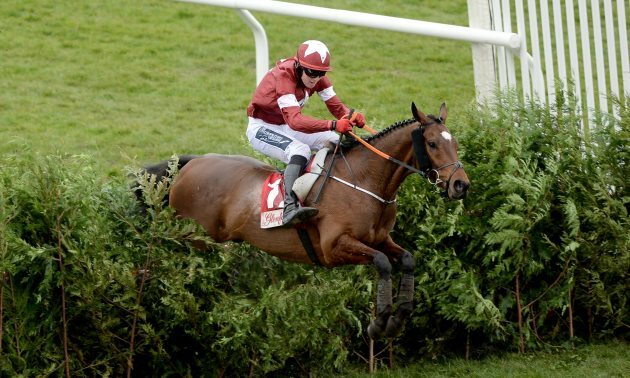 It’s difficult not to be caught up in the love-in with Tiger Roll, who added another landmark to his remarkable career when taking apart the field in the Cross County Chase last week, recording a fourth victory at the Cheltenham Festival in the process. 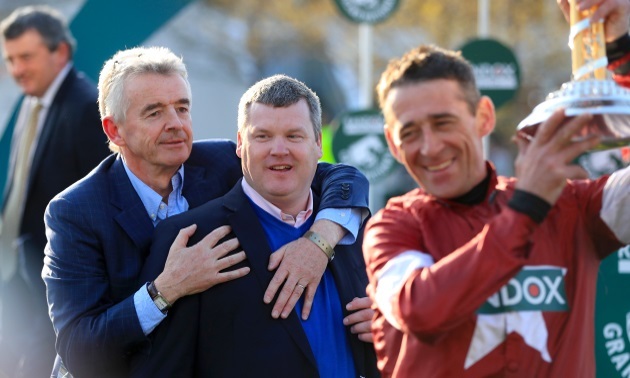 That performance was a career-best on Timeform ratings, and the fact that Tiger Roll is thriving in a season which has followed a soft-ground Grand National win is testament to Gordon Elliott’s skill as a trainer. He’s the latest in a long line of returning heroes who will bid to become the first to emulate the great Red Rum in becoming a multiple winner of the race, and considering the form he’s in at the moment, he has a better chance of doing so than the vast majority of those who tried to do so before him. Anibale Fly hasn’t managed to get his head in front since December 2017, but he has still proven himself to be a fine servant to connections over the last 15 months or so, not least when improving on his 2018 Gold Cup third to go one place better in this year’s renewal. It was striking how strongly he was staying on at the finish that day, eventually getting to within two and a half lengths of Al Boum Photo, and he will head to Aintree a much fresher horse than he did 12 months ago – when he finished fourth – having had just three starts so far this term. He’s 5 lb higher in the handicap this time around, but will carry 2 lb less weight as it stands, and it isn’t difficult to envisage him pulling out a big run once again, with stamina very much his forte. This year’s renewal of the Foxhunters’ Chase was one of the stronger ones in recent years, and while it produced a deserved winner in the form of Hazel Hill, he will reportedly head to Punchestown next, meaning that it’s difficult to ignore the run of the fourth Road To Rome, who looks the ideal type for Aintree. Having blazed off under his customary forcing tactics, he shaped far better than the distance he was ultimately beaten suggested, not quite seeing out the trip on his first try over three miles, but only getting headed between the last two fences. He should prove well-suited to the demands of the Foxhunter at the Grand National Festival, with the drop back to two miles and five furlongs likely to suit, and ought to go close if taking his chance. Prior to last week’s Stayers’ Hurdle, the division felt as open as it had been for a while, but the nature of Paisley Park’s victory transformed him from an emerging force into a potentially imperious figure for years to come. With that in mind, it would perhaps create a better spectacle if Paisley Park does miss the Liverpool Hurdle – as his trainer Emma Lavelle has threatened he might – with his presence likely to scare plenty of the potential opposition away. 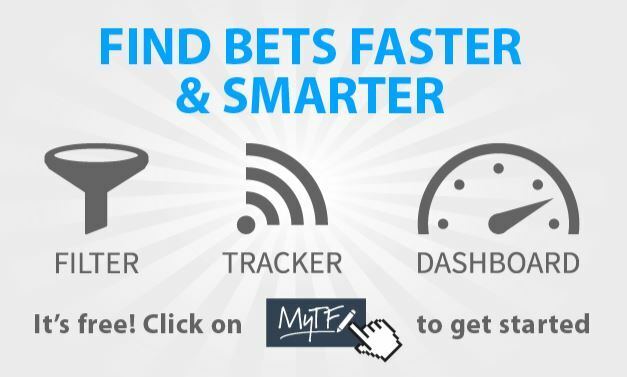 That’s something that connections of Sam Spinner are banking on, and it’s likely that several more will follow suit and take their chance here should the champion pass up the engagement.